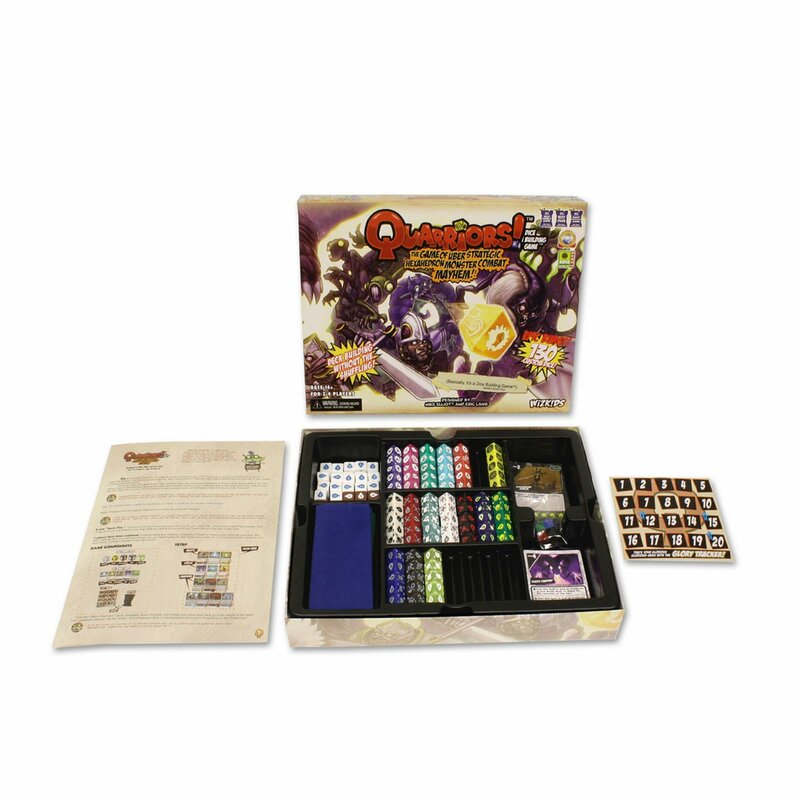 Amazon Deal - Quarriors Dice Building Game -Box Version - 37% Off! 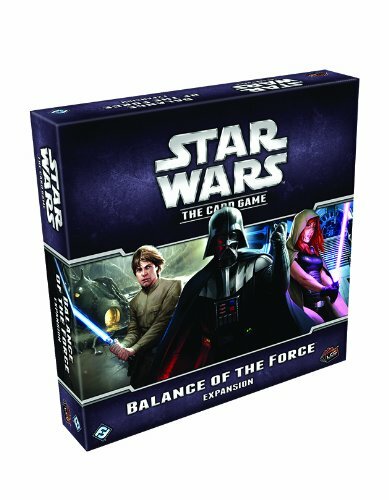 Amazon Deal of the Day - Star Wars LCG: Balance of The Force Expansion - 37% Off! 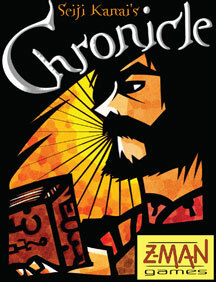 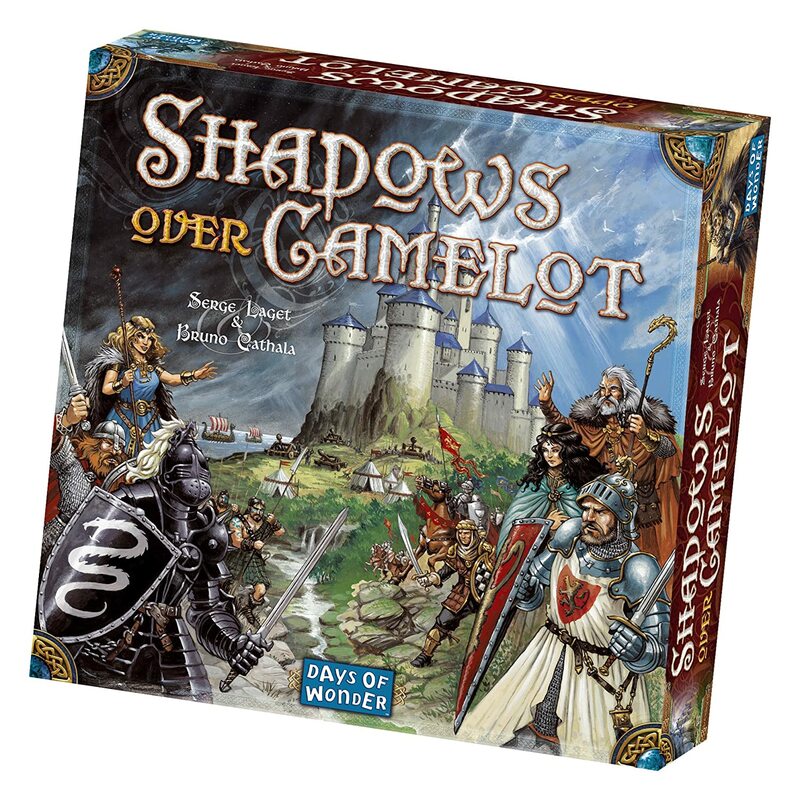 CoolStuffInc Deal of the Day - Chronicle Card Game - 50% Off!